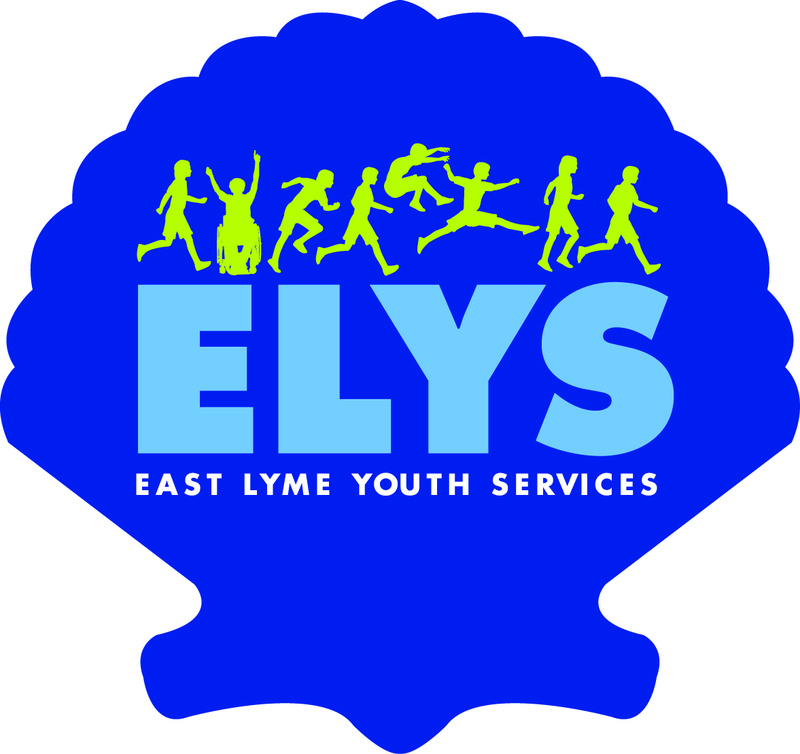 The East Lyme Youth Services Commission meets on the third Thursday of every month. The meetings are held at the Parks and Recreation Office and begin at 6:00pm. The public is welcome to attend.